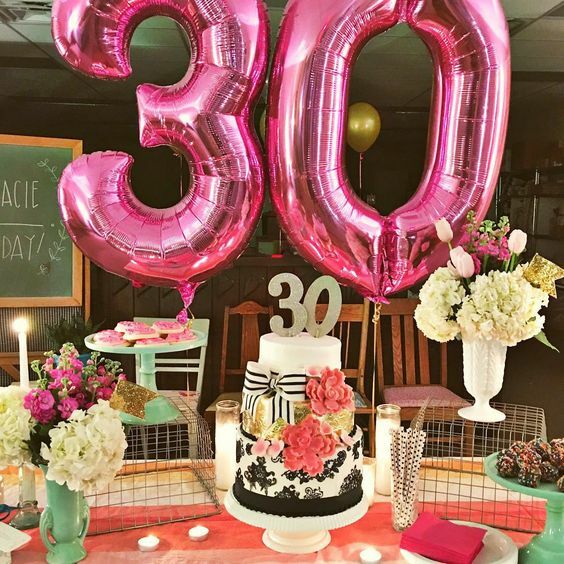 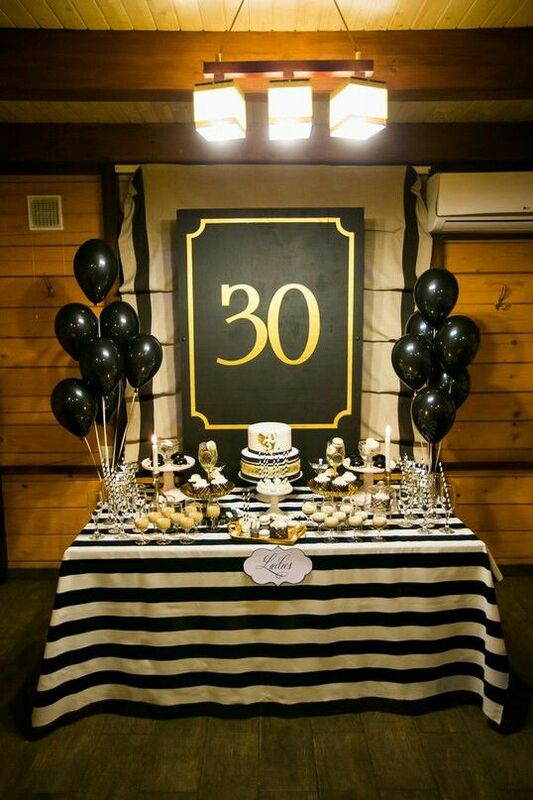 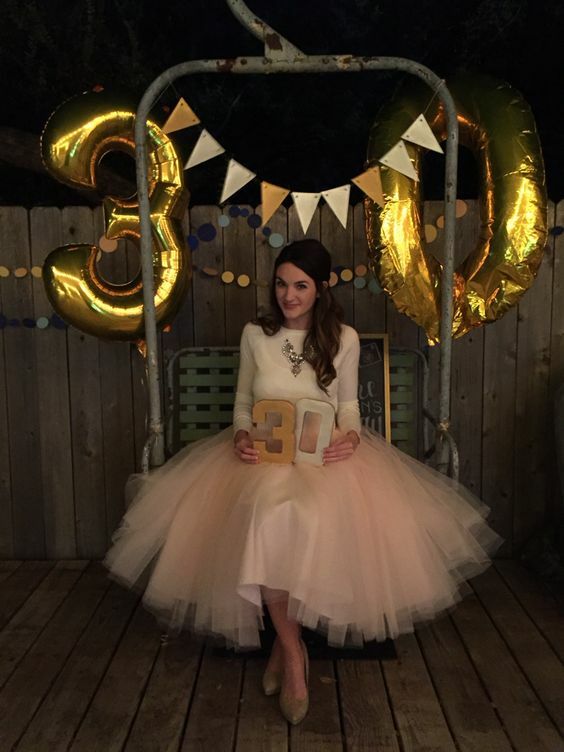 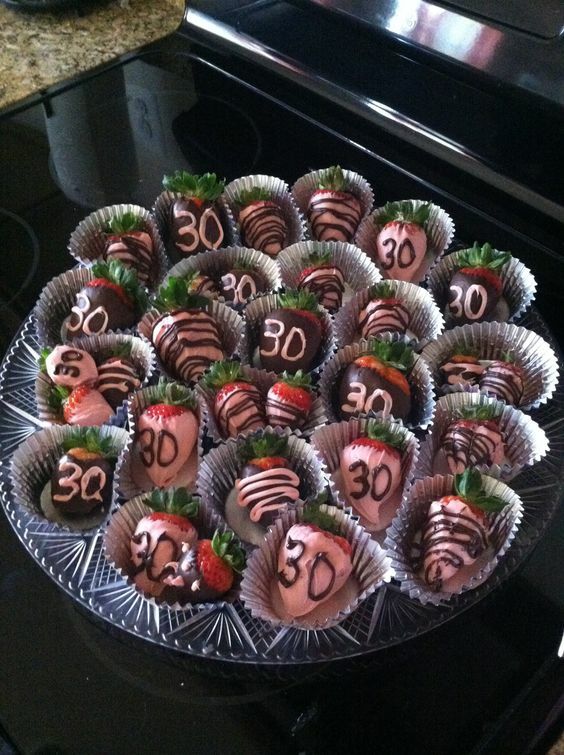 Going to celebrate your 30th birthday? 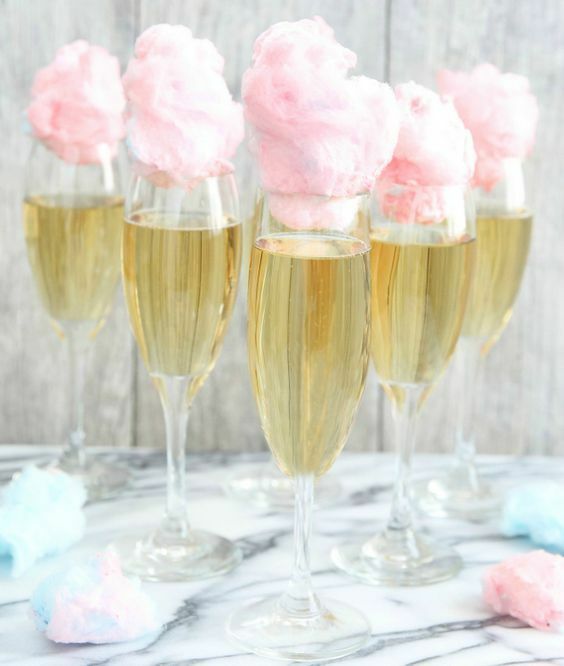 We have some ideas for you! 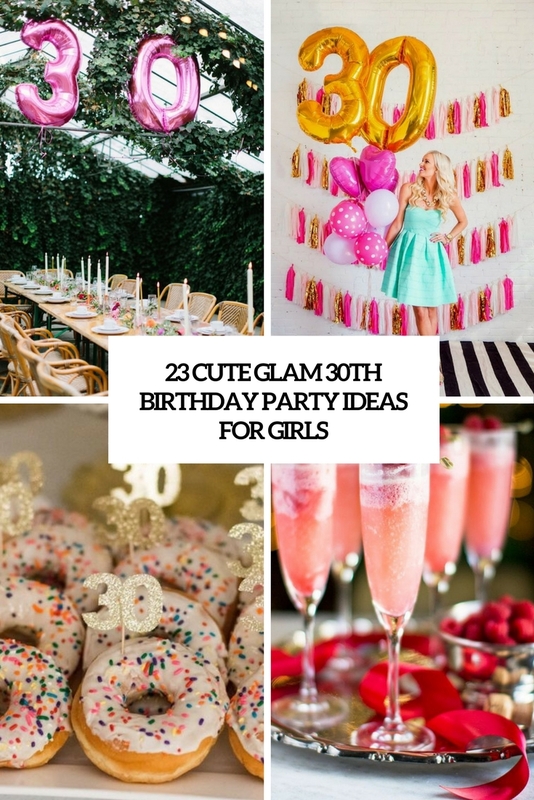 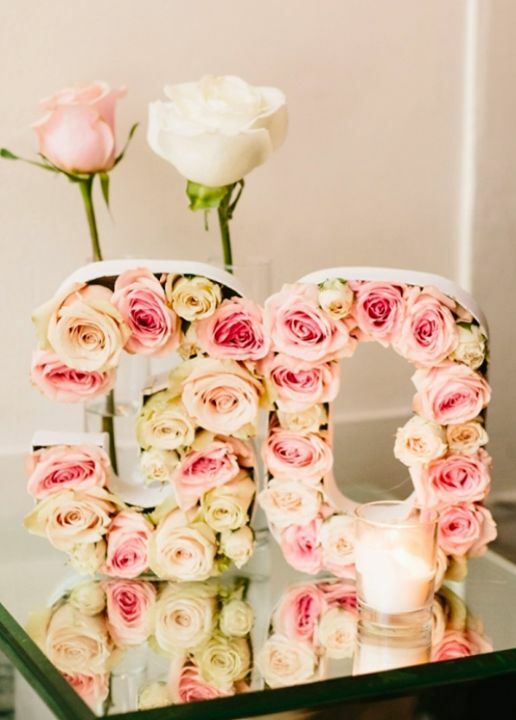 Today we are sharing cool ideas for celebrating this date for girls, and here I think some glam just can’t be too much, you just need it! 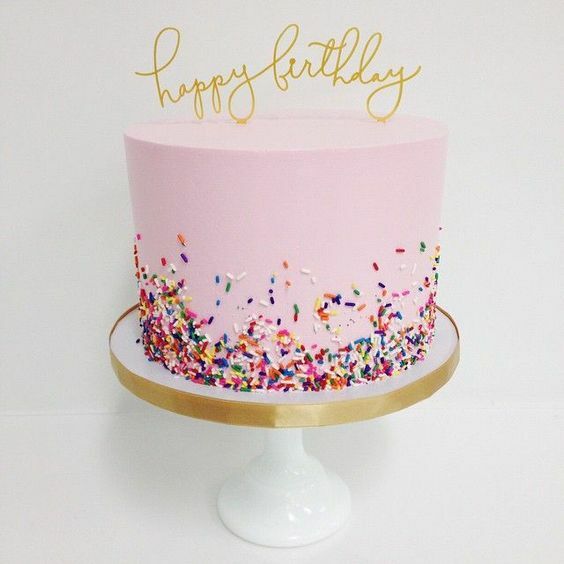 let’s have a look at some awesome ideas to sparkle on this day! 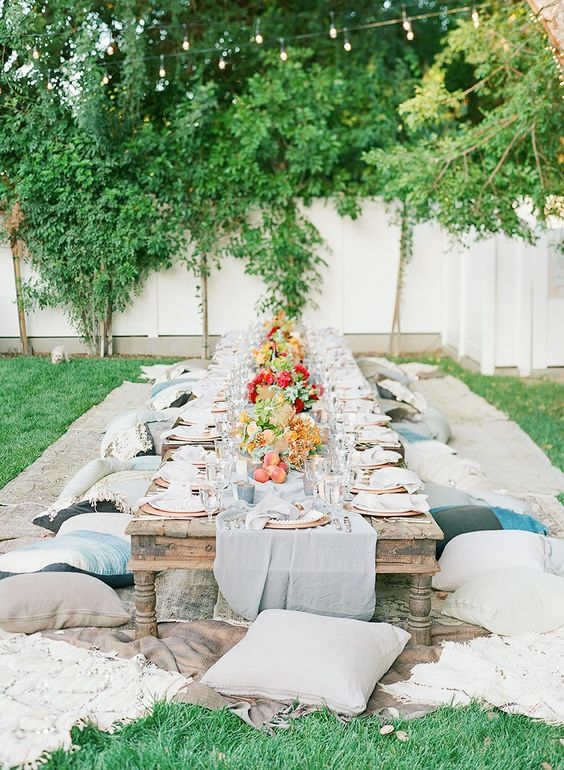 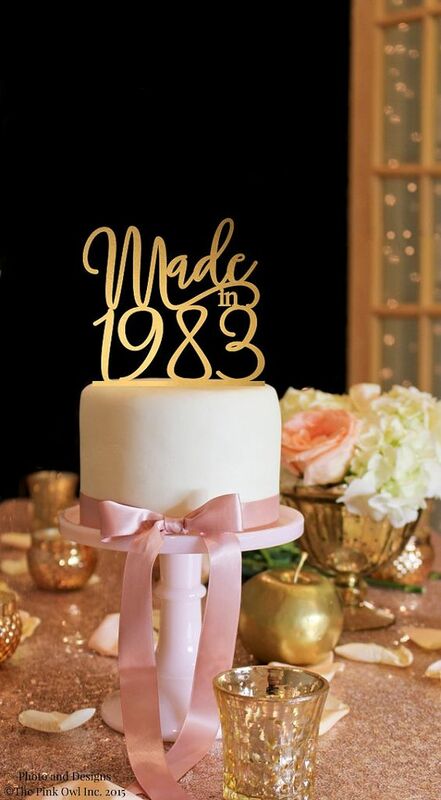 The most popular décor styles are boho chic, 1920s or just glam and sparkling. 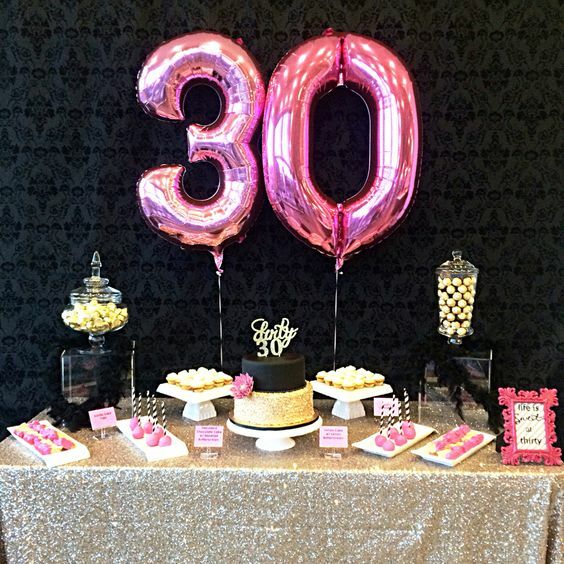 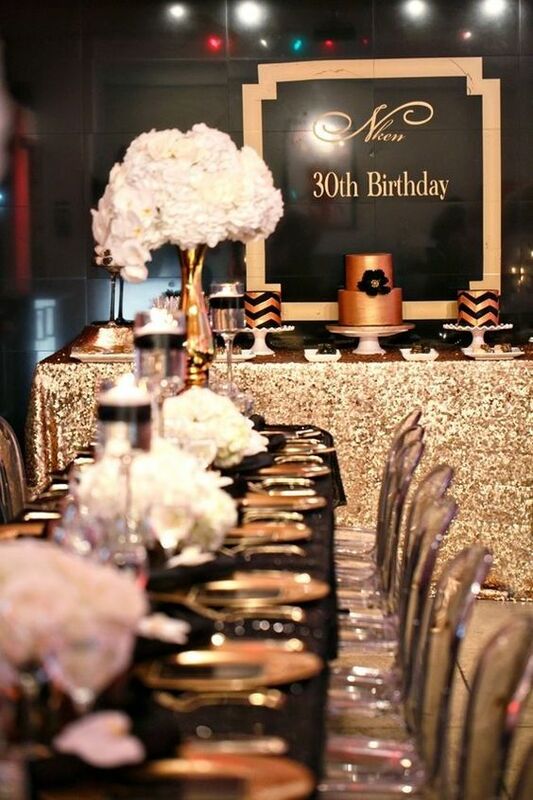 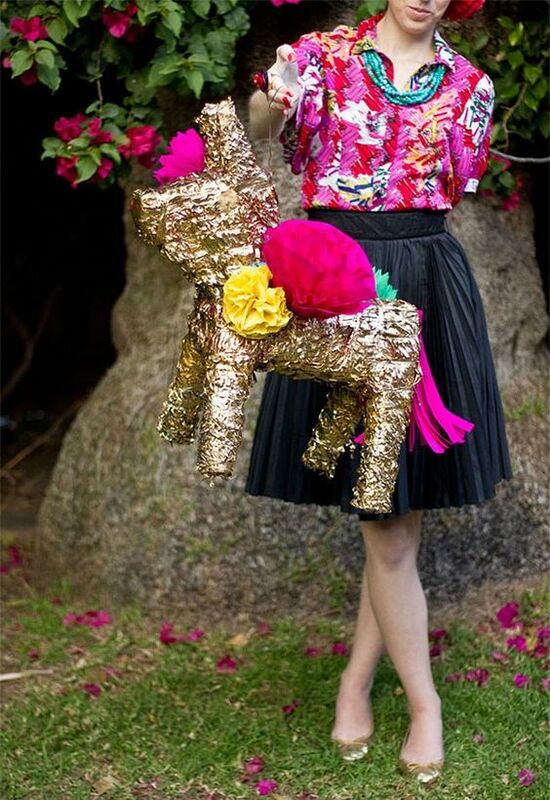 Whatever style you choose, we strongly recommend you to incorporate glitter and gold touches into the décor: gold sequin tablecloths and table runners, gold pinatas and banners. 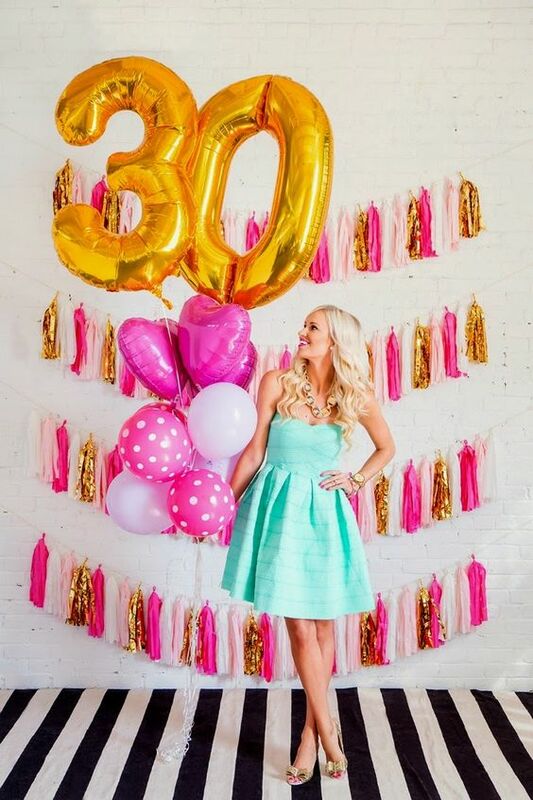 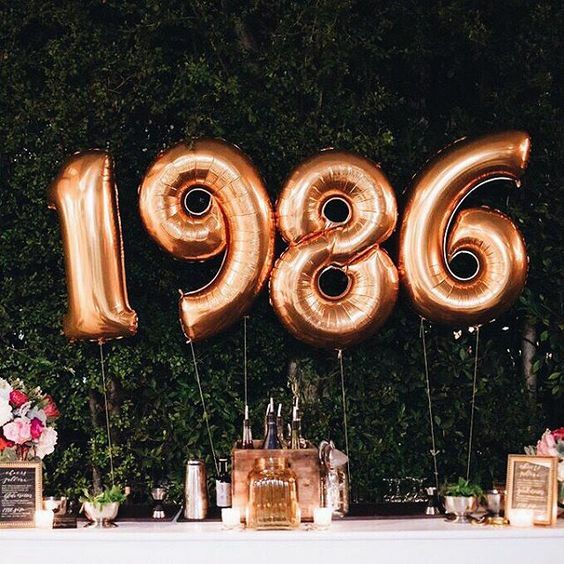 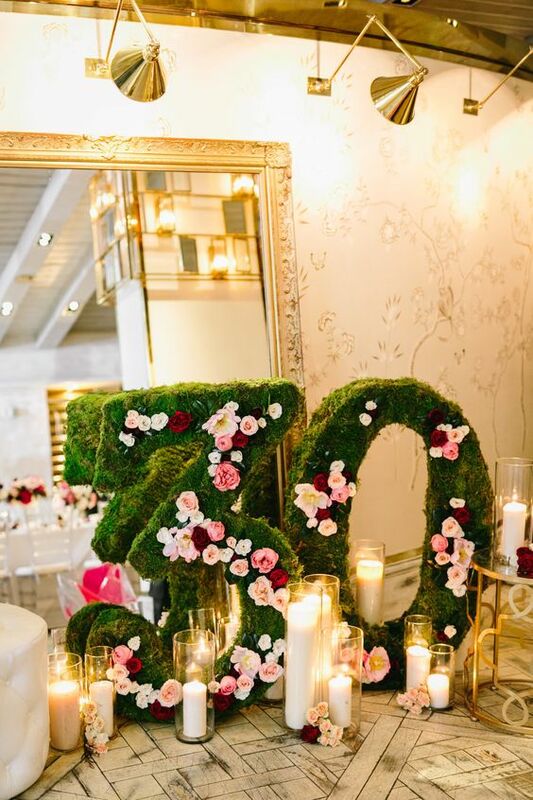 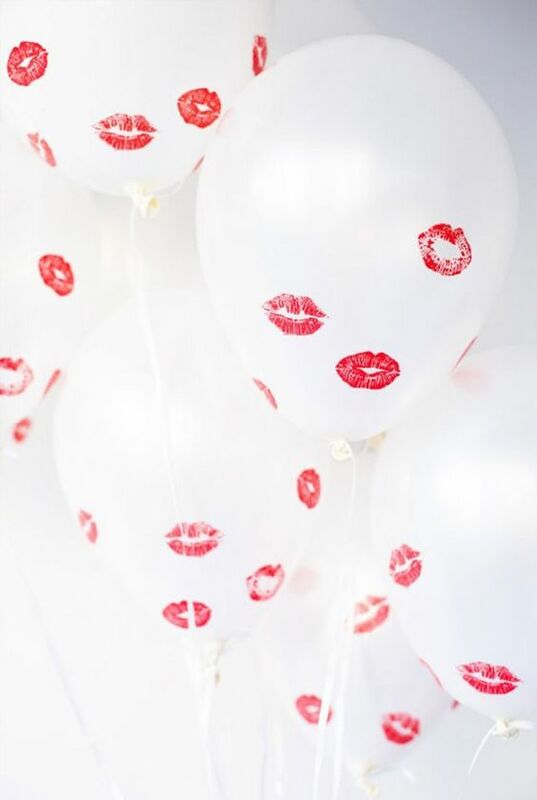 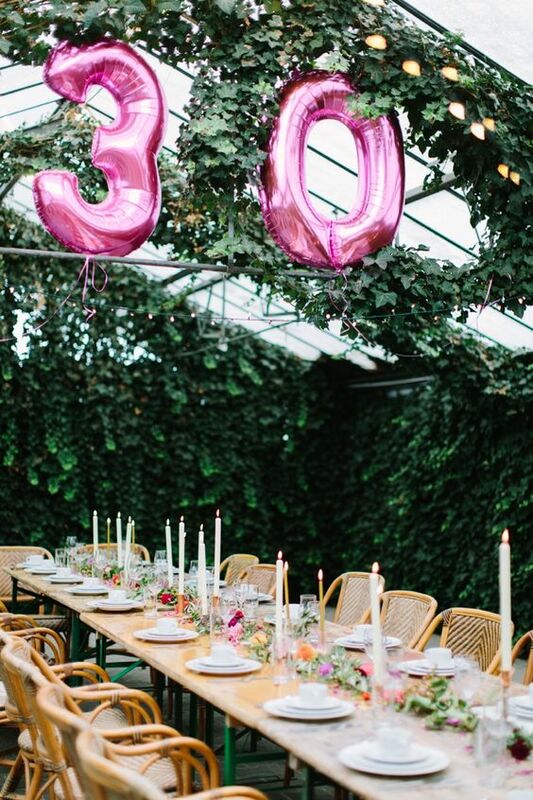 Balloons are a great and very affordable idea, pick number ones or some other balloons of your choice in gold and pink and decorate the space with them. 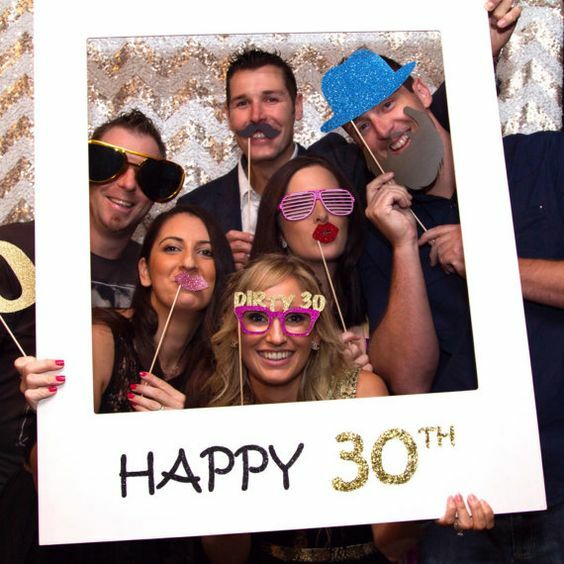 Make a photo booth for sure, you’ll want to memorize this day, so you need it. 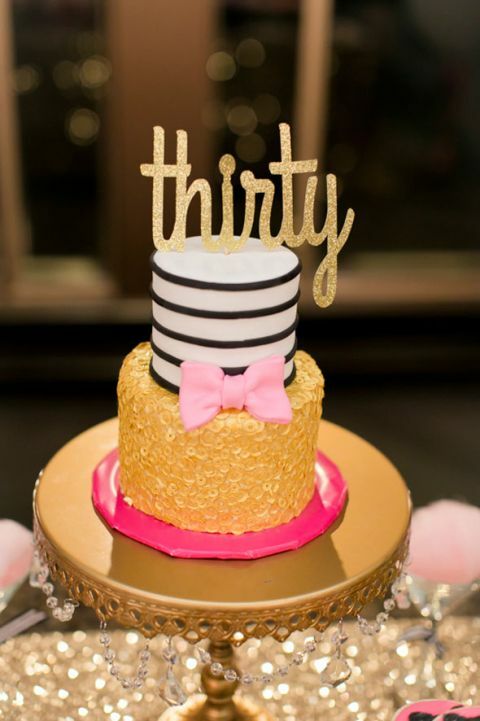 As for treats, go glam, too! 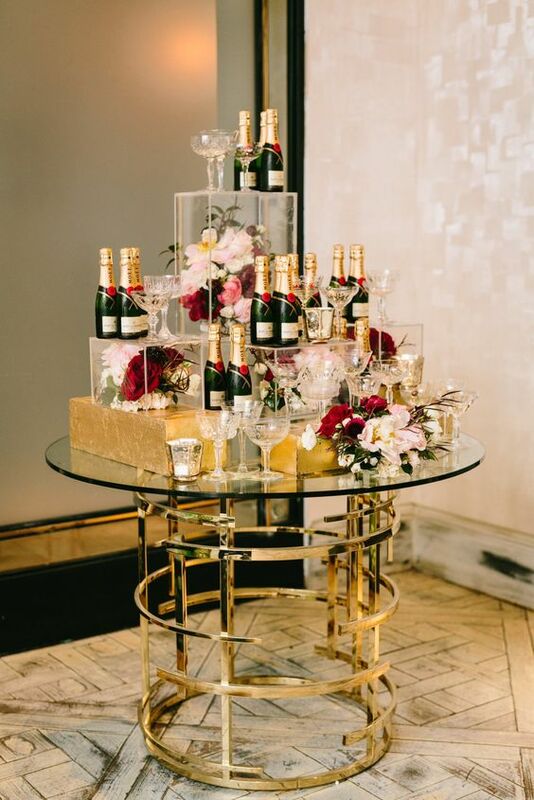 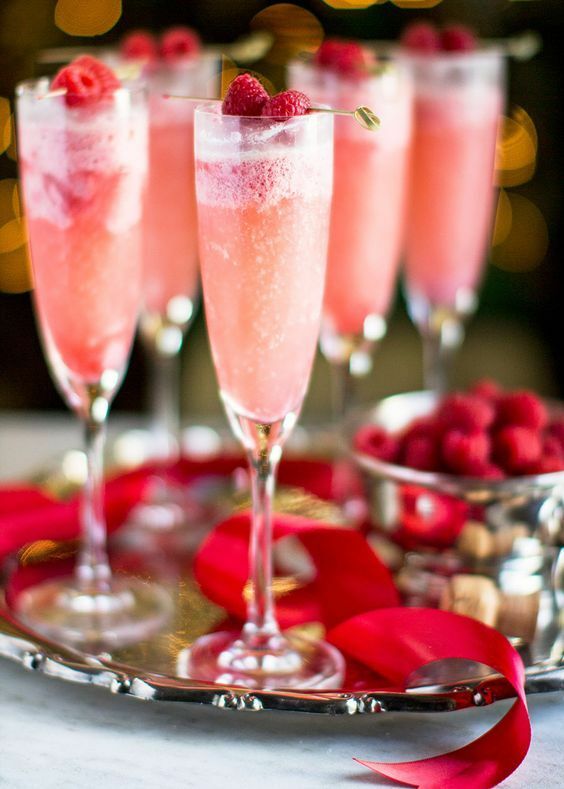 Serve champagne, cocktails and lots of desserts: chocolate covered strawberries, cakes, cupcakes, cake pops and other stuff. 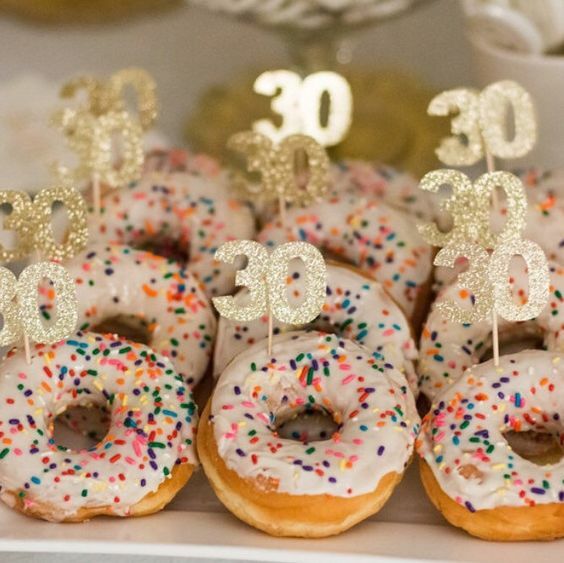 Decorate them with edible glitter, sprinkles and toppers – numbers, various words and quotes that you like. 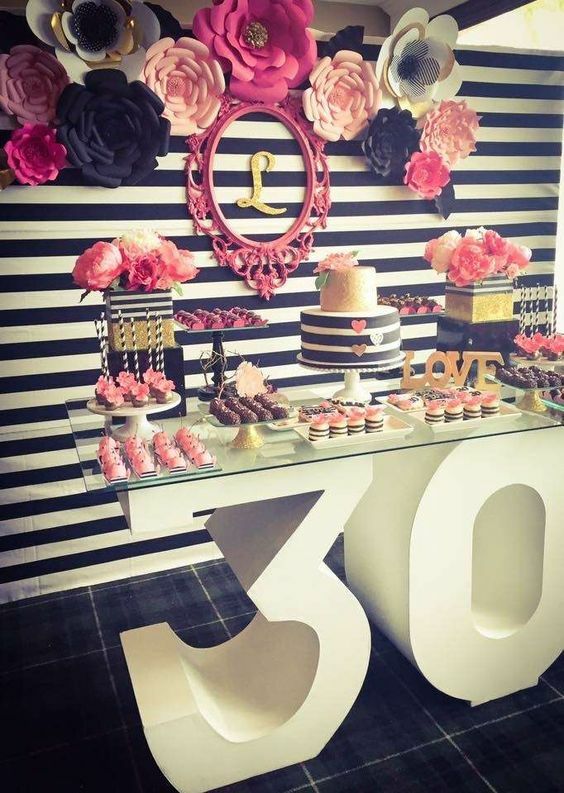 Serve macarons and champagne, make a special cake that expresses you as a personality, this is your day, get everything you want!